Country Guardian has for many years taken on the role of spreading the facts about wind energy and giving the potential victims the evidence to fight. We have been leading the battle against wind farms in Britain since 1990 when the first wind turbines started to appear in the Lake District.The conflict is basically between those who value our unique landscape and those who promote the economic interests of the wind developers,under a shelter of "green wash". But the weakness of the wind developers' case has been increasingly brought into the light of day. In a period of harsh decisions and real energy poverty, our money is being thrown away on subsidies for a form of energy which is not economically viable. A key part of this is our List of Windfarm Action Groups, which has recently topped 300. This List was originally intended - about 15 years ago - to warn communities about windfarm developers prowling around, but is now intended to help all groups to share information. Country Guardian is thrilled to have won this award: we could not wish for better. That we achieved this award is entirely due to all those who support us and voted for our organisation. We are deeply touched and honoured by the many appreciative messages coming in. It is quite impossible to describe what they mean to us after 20 years of campaigning. The greatest comfort is to know there are so many out there carrying the fight forward. On behalf of Country Guardian thank you all more than I can say. Spread the good news to encourage everyone to FIGHT ON ! 10.Subsidy standstill puts wind farm factory jobs at risk. The spectre of global warming and the political panic surrounding it has triggered a goldrush for renewable energy sources without an open discussion of the merits and drawbacks of each. 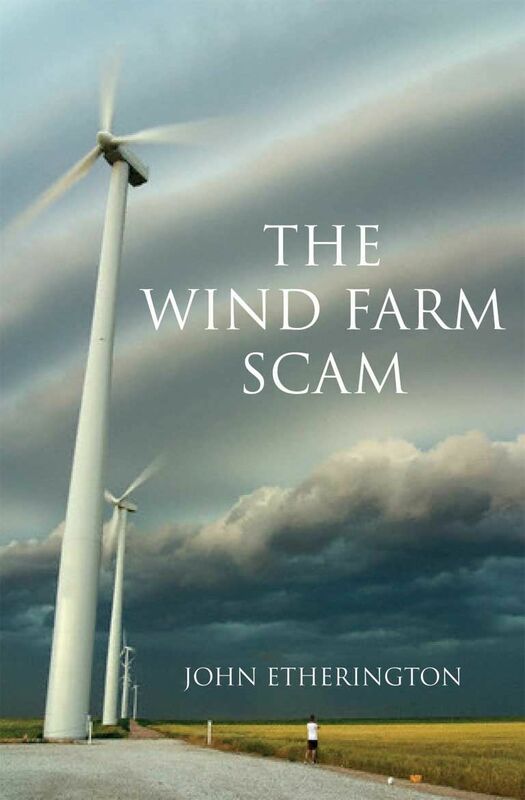 In The Wind Farm Scam Dr Etherington argues that in the case of wind power the latter far outweigh the former. Wind turbines cannot generate enough energy to reduce global CO2 levels to a meaningful degree; what’s more wind power is by nature intermittent and cannot generate a steady output, necessitating back-up coal and gas power plants that significantly negate the saving of greenhouse gas emissions. In addition to the inefficacy of wind power there are ecological drawbacks, including damage to habitats, wildlife and the far-from-insignificant aesthetic drawback of the assault upon natural beauty and the pristine landscape, which wind turbines entail. To establish a national body to oppose windfarms by tackling policy. The alliance will also be a source of collective knowledge and strategic help. Warmwell. http://www.warmwell.com/windfarms.html Yet another up-to-date journal which tracks the battle to save the countryside. Covers other countries. Industrial Wind Action Group www.windaction.org This site is updated daily with the latest IWA announcements, news articles, and fact-based documents pertaining to wind energy development. "We are a world wide group of artists who share a love of the countryside and all wild places. We fight to save them, and their wildlife, from being turned into Industrial Wind Power Stations"
These accident statistics are copyright Caithness Windfarm Information Forum 2012. The data may be used or referred to by groups or individuals, provided that the source (Caithness Windfarm Information Forum) is acknowledged and our URL www.caithnesswindfarms.co.uk quoted at the same time. 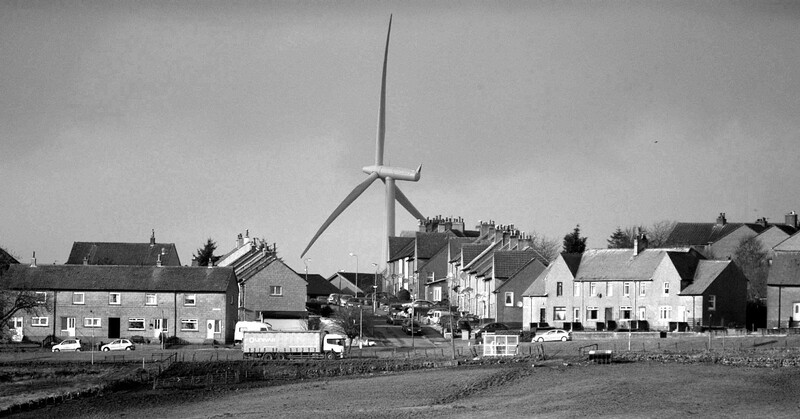 Caithness Windfarm Information Forum is not responsible for the accuracy of Third Party material or references. Sir, There is an old saying: "No one ever built a windmill if he could build a watermill." The wind is an unreliable source of power. It seldom blows steadily and sometimes not at all. The power generated by the wind varies with the cube of the wind speed. That means that if the wind speed drops from 40mph to 20mph, the power output does not drop by 50 per cent: it drops by 87.5 per cent. At 10mph, the wind produces only 1.56 per cent of the power generated by a 40mph wind. The wind can never become a major source of power. 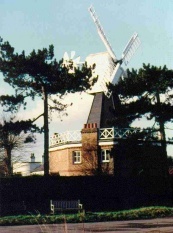 Norman Plastow, Hon Curator, Wimbledon Windmill Museum , London SW19.